While Sony has a track record for making beautifully slim laptops, so far it's ignored Intel's prescribed ultrabook gimmickry. That stops now with the newly announced Vaio T, but it's a laptop that's doomed before it even hits the shelf. The T is Sony's answer to the MacBook Air, the Asus Zenbook, Dell's XPS 13 and all those other similarly priced slim laptops knocking around. On the whole, the specs seem par for the course. It comes in 11-inch and 13-inch variants, the latter with a 1366x768 resolution. There's 4GB RAM and integrated Intel HD 3000 graphics. Storage comes by way of a completely solid-state or hybrid SSD/HDD. And the Vaio T certainly looks the part, in its 17.8mm-thick brushed metal body. But it's shipping later this month with Intel's Sandy Bridge processors. 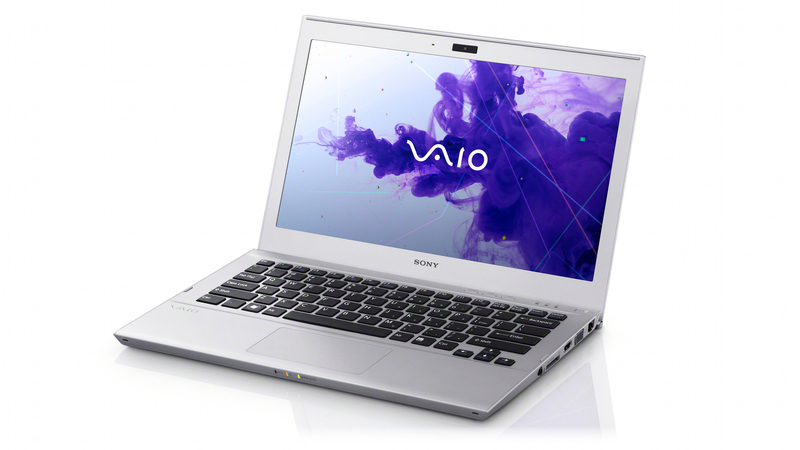 Update: Sony would like us to point out that this announcement is about the Vaio T, which will be released in Europe. Specs in other countries may or may not end up being different.